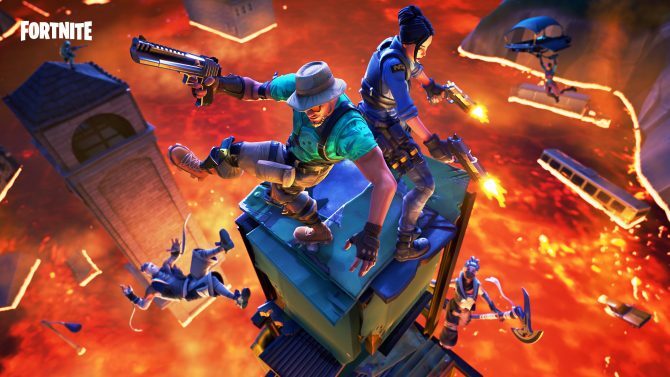 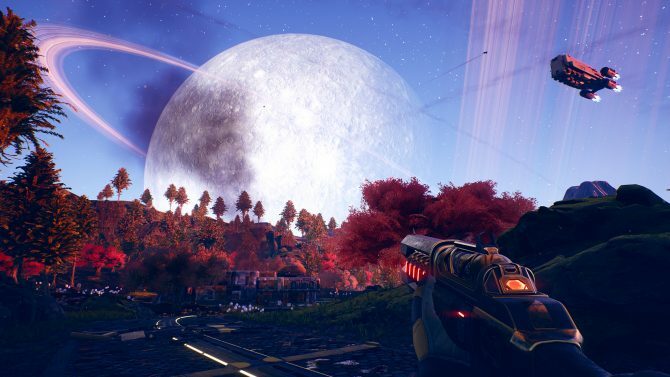 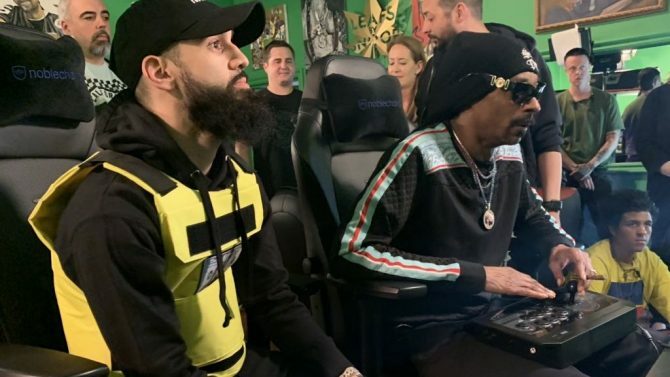 Even though members of the press and YouTubers haven't gotten their hands on the new Call of Duty, one group has: professional football players. 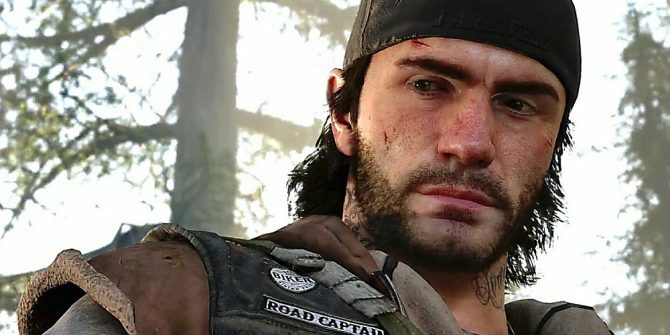 As one of the most important elements of the game, a new video for Days Gone breaks down why the bike will be Deacon St. John's best friend. 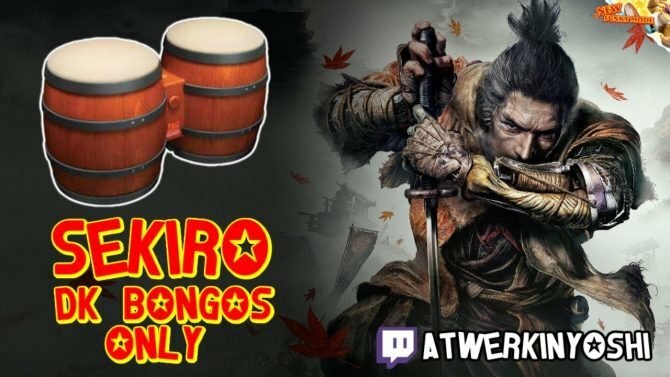 If you thought Sekiro: Shadows Die Twice was hard enough, just try playing them with the DK Bongos and not having access to the camera. 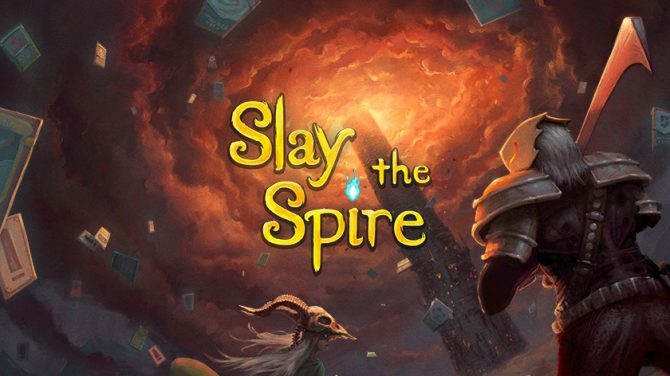 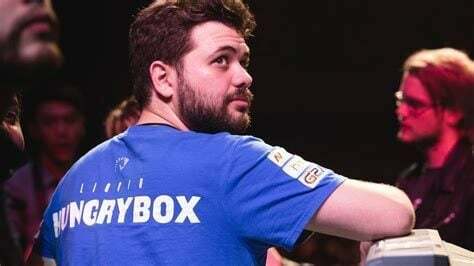 Console players can finally get their hands on hit PC deck-builder Slay the Spire when it launches on PS4 May 21. 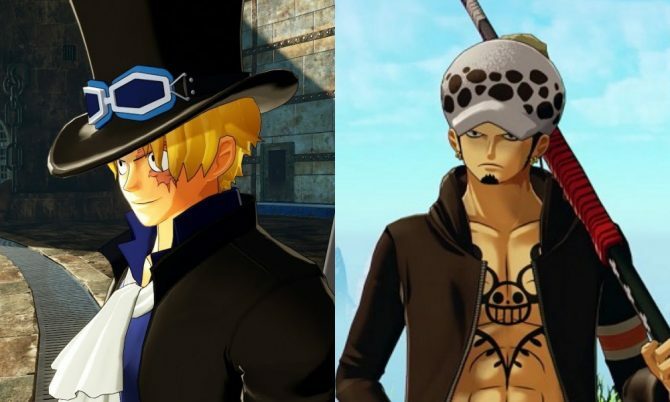 Following Zoro, the next Episode DLCs of One Piece World Seeker will let us play Sabo and Trafalgar Law. 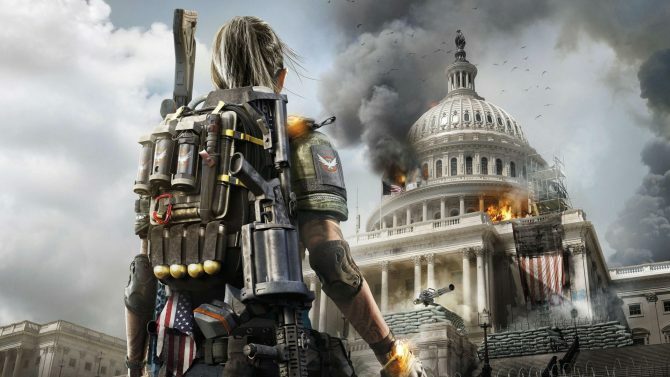 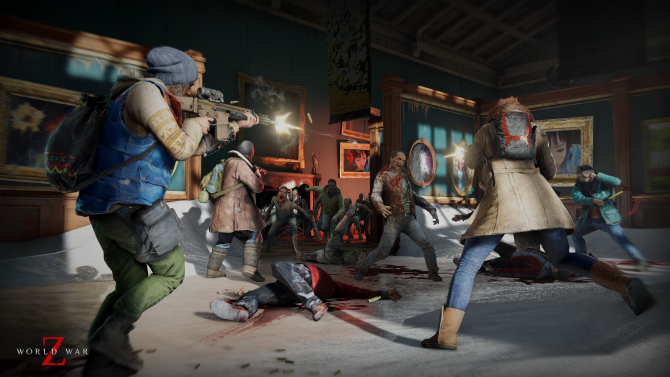 With the game set to arrive later this week, the full soundtrack for Days Gone from Nathan Whitehead is now available to stream and purchase. 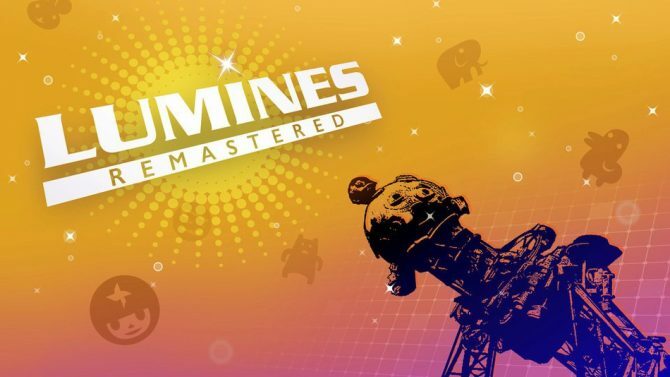 The cult classic puzzler Lumines Remastered is officially getting a physical release from Limited Run Games in the very near future.